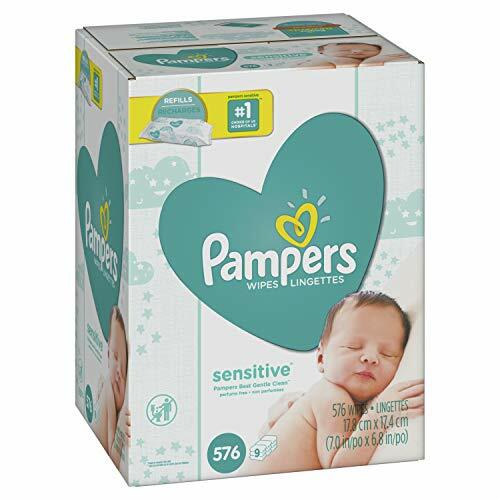 Amazing Stock Up Price on Pampers Wipes! Shipped FREE To Your Door! Make sure to grab the $1.00 off Digital Coupon!